As a legendary keyboardist and organist, platinum selling artist, and Emmy-nominee; Bobby Lyle has blazed a trail in the world of jazz. Lyle grew up in Minneapolis and at age six took piano lessons from his mother, who was a church organist. He considers Oscar Peterson, Ahmad Jamal, Bill Evans, Erroll Garner, and Art Tatum to have been his early influences. After high school he spent six years playing locally in Minneapolis and then toured for two years with Young-Holt Unlimited. In 1970 Bobby was invited to be a member of Jimi Hendrix’s “next” band, a jazz-rock project that was halted due to Hendrix’s death that same year. In 1976 Lyle moved to Los Angeles where he quickly got a job with Sly & the Family Stone. After playing with Ronnie Laws, he recorded three solo albums with Capitol. 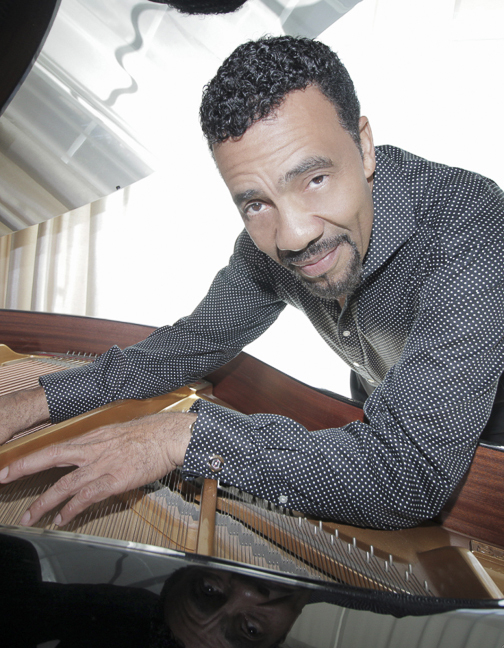 Lyle made guest appearances on recordings by George Benson, Phyllis Hyman, and Esther Phillips and in the early '80s toured with Benson extensively and became Bette Midler's musical director. After two years with Al Jarreau, Lyle recorded a straight-ahead combo date for King (which was reissued as an Evidence CD), conducted for Anita Baker in 1986, and worked with Gerald Albright. In 1988 he began a long association with Atlantic that resulted in the release of six albums between 1989 and 1997, with Pianomagic, a 1991 album of piano solos. Bobby Lyle has remained a highly versatile and valuable keyboardist as both leader and sideman during the new millennium, releasing such albums as 2002's Joyful, 2004's Straight and Smooth, and 2006's Hands On on independent labels. 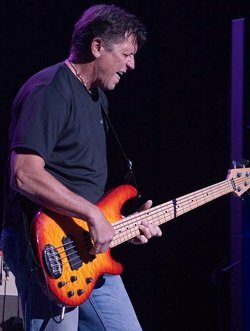 Billy Peterson is one of the premier, most celebrated bass players in the world. His uncompromising talents as a performer have brought him widespread recognition, as well as his plenty credits as a composer, arranger and producer. So it is no surprise that the world-renowned bassist is quite often also compared with a chameleon, but not only as he can fill many positions, but also as he is at home in several genres of music weather it be rock, pop, R&B, soul, jazz, folk or country. Peterson´s contributions to the music scene are inestimable and his imagination and boundless enthusiasm behind the bass are singular and stunning. During his extensive musical career, the permanently in-demand bassist has worked with many internationally famous, acclaimed artists, among them Carlos Santana, Bob Dylan, Neil Young, Prince, Les Paul or Steve Miller, just to name a few. Joe Elliott has spent 30 years playing professionally in Los Angeles as sideman, musical director and composer in a variety of music settings including network TV, movie soundtrack, studio, concert and club venues. His teaching experience includes 23 years at Musicians Institute in Hollywood, CA for the G.I.T. and Baccalaureate programs and various clinics throughout the U.S.
Joe has also written and edited courses for MI’s G.I.T. and baccalaureate programs. He spent 3 years as GIT Department Head and 9 years as Vice President and Director of Education at Musicians Institute. In addition, Joe served as president of the Theatre of Arts acting school in Hollywood, CA and on the board of directors for the L.A. Music Academy in Pasadena, CA. Born July 1974 in Galveston, TX to famed Trumpeter, the late Patrick Williams Sr. and former R&B and Jazz vocalist, Rita Benson, Patrick was saturated in a home where all musical styles were welcomed and appreciated. 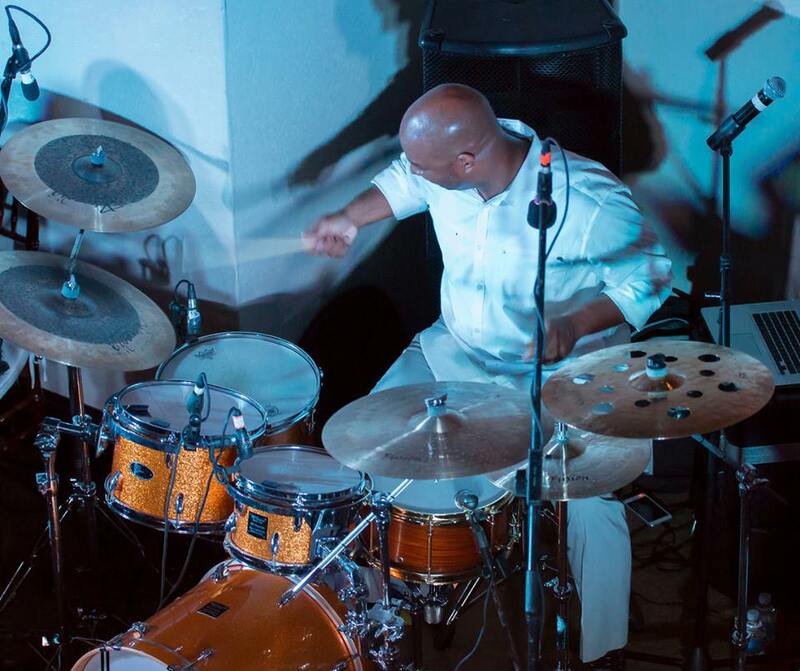 At an early age, he developed a love for listening to and playing all genres of music; Jazz, R&B, Country and Gospel, which to date has made Patrick one of Houston’s most versatile and most sought after percussionists. Respected among his peers and industry professionals, Patrick is known as “The Drummer’s Drummer” for his versatility and professionalism. Patrick is one of Houston’s few percussionists who is both comfortable and confident in a multitude of styles and as such, has regarded him as a reputable mentor, teacher and consultant to many upcoming young drummers in the state of Texas. 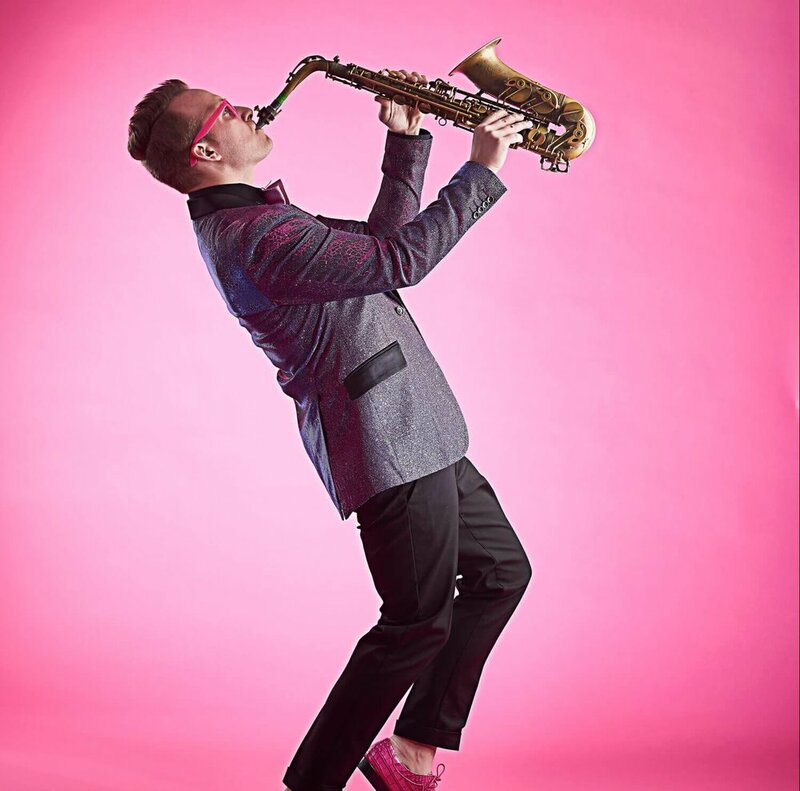 Award-winning, chart-topping Minneapolis-based saxophonist Danny Kusz was named the hippest jazz cat by Minneapolis/St.Paul Magazine back in 2007 for a reason. His energetic and passionate performances, innovative blend of genres, explosive and soulful tone, one-of-a-kind pink inspired brand/style and zest for life truly earns him this title. 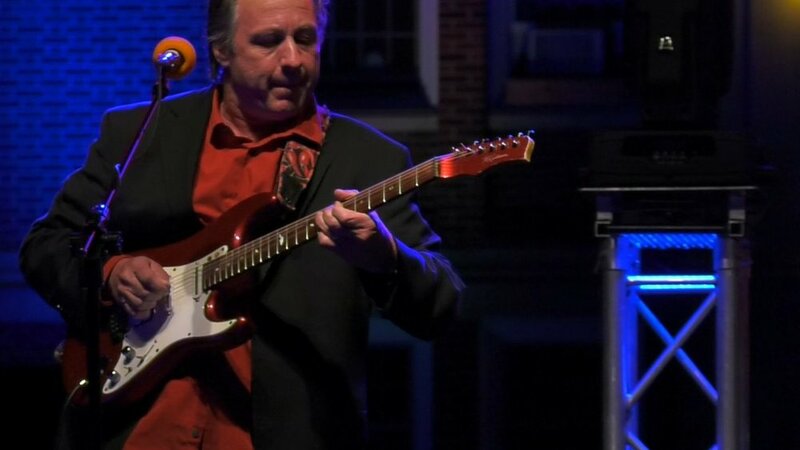 Danny has carefully crafted a masterful combination of Prince, The Minneapolis sound and David Sanborn into a truly unique sound which is instantly recognizable and has captured the attention of fans and industry professionals across the globe. 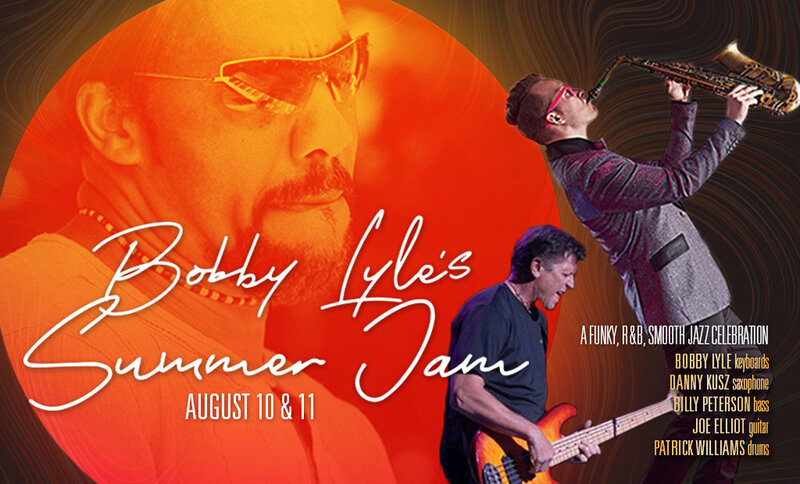 He has shared the stage with some of music’s biggest names such as Robert Randolph, Stokley Williams, Jellybean Johnson, Bobby Lyle, Anthony David, Joey DeFrancesco, Lindsey Webster, Paul Peterson and has opened for Harvey Mason, Stanley Jordan and Morris Day & The Time. Danny is a rising star and has quickly captured the attention of fans, promoters and media in the entire contemporary jazz market. DeepPocketsJazz.com said, “Shall we just call 2017 the year of Danny Kusz? Quite possibly. This cat has been bubbling just under the mainstream and seems to be ready to explode.” And Smoothjazz.com says “Danny is rejuvenating smooth jazz.” Danny is doing just that. Many artists and industry professionals have also called him the next generation David Sanborn.